What is a reasonable time for me to allow them to live at home? How much time should I devote to my adult children each week? Since I paid for college and was always attentive to them in their formative years, do I get to dictate when I NEED THEIR TIME NOW? 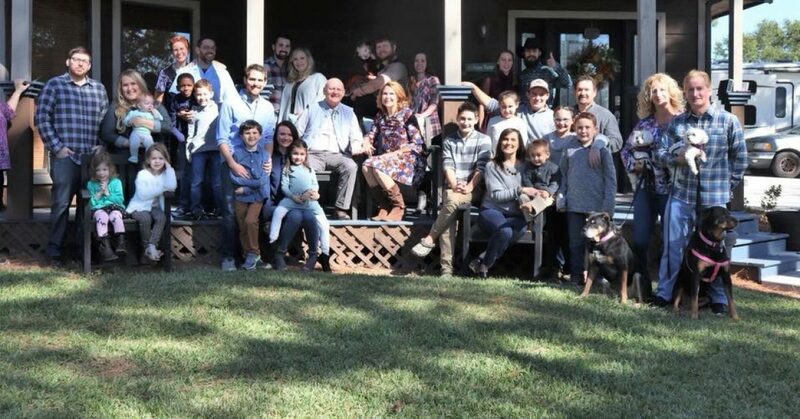 They always spend more time with the spouse’s family than with us…I am not ok with that. I miss my Adult Child. How can I ask for more time? My Adult Child still barges in on his dad and me like he still lives here. We need more space/time without him. How can we loving tell him? We love him. We just need a break. Is that OK? It is often harder to set boundaries on your time than on your money. We often fail to realize that just like money, our time is finite. We only have so many hours to spend on relationships. Just like our finances, we need to guard our time: invest it so it brings the largest return. Is it better to attend every soccer game with your son’s daughter’s team or is it a better investment of your time to go to a birthday party for grandson’s first birthday? Do you connect better with your adult children from an occasional dinner or a weekly kid event? When our Adult Children ask us for time it is usually time that they need our help fulfilling a project or completing a task. I remember going on a three hour drive to help one of my children complete a project she needed to graduate from college. We stayed up all night and worked on her boards and color schemes and…she passed! It was a great memory! Currently I am staying at the home of an adult daughter watching her six kids while she and her husband take a seven day cruise. I am loving it! It brings back all the memories of the snuggles and book readings and car pools. I would be so nostalgic as to be depressed that the “good old days” are gone except…it is exhausting! I remember now the feeling of ALWAYS needing a nap! We are GLAD to help out with some time gifts within boundaries. What a robbery of my own enjoyment if a bitter heart inhabited me while I am with these grandchildren. What a waste. What a sadness. Set the boundaries for WHEN and HOW OFTEN you will gift your Adult Children with your time and then… ENJOY! What are your boundaries with your Adult Children concerning time? I would love to hear from you!